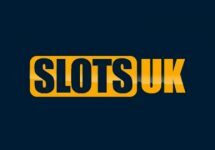 NordicBet – Live Casino Bonuses! 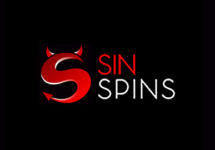 Enjoy extra bonuses on Live Blackjack and Live Roulette! For seven weeks, the exclusive Nordicbet tables in the Live Casino will be the center of attention and source for awesome extra bonuses. Score a Blackjack with three 7’s in one hand or hit the number 7 on the Roulette table to enjoy the rewards. Plus, there will be a generous deposit bonus available every week specifically for Live Casino play. Take your seat and enjoy the spoils! Exclusive for players from Denmark, Finland, Norway and Sweden. Sit down at any of the exclusive NordicBet tables in the Live Casino to enjoy superb extra rewards, every day until 25th February 2018. Three offers will be available every week until the end of the campaign which can be claimed either daily or weekly. 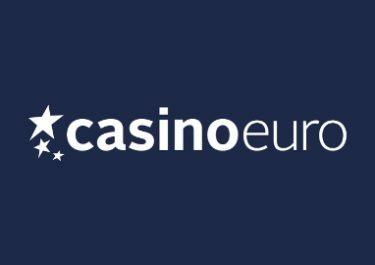 Deposit minimum €10 to instantly receive a 50% match bonus, up to €100 that can be used in the Live Casino only. The bonus can be claimed once every week until 25th February 2018. Wagering requirement is 10x bonus on Live Casino games only within five days, subject to the NordicBet bonus terms and conditions. Varying game weighting applies. Risk-free bets on any games do not qualify for wagering requirements. 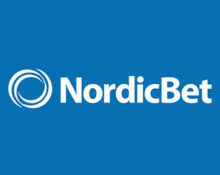 For seven weeks it’s all about the good old lucky number 7 at NordicBet. Play at the Exclusive Live Blackjack tables and win bonuses every day. and aim for a total score of 21 with 7-7-7 in one hand. A suited combination can win you up to €250 extra. 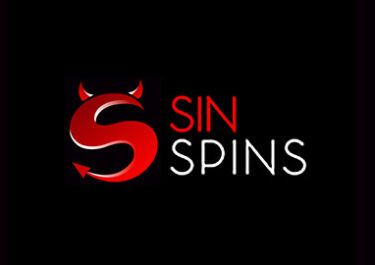 Only gameplay at the following Live Casino tables counts towards the promotion: Exclusive Blackjack 1 – 12 and VIP. Rewards are credited as bonus money the following day or on Monday when they were won during the weekend. Wagering requirement is 10x bonus on Live Casino games only within five days, subject to the NordicBet bonus terms and conditions. Varying game weighting applies. Risk-free bets on any games do not qualify for wagering requirements. 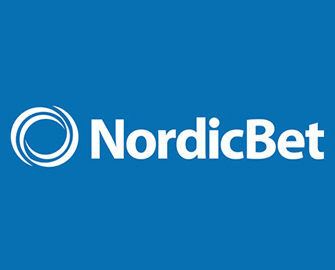 For seven weeks NordicBet Live Casino rewards their players when the Exclusive Roulette ball lands on number 7. 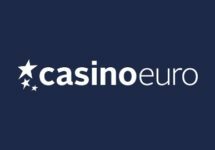 Every day between 21:00 and 23:00 CET, players who have an active bet on Exclusive Live Roulette and the ball lands on number 7, will receive a €7 bonus. The bonus can be won one time every day between the specified hours. The Roulette rewards are credited as bonus money the following day or on Monday when they were won during the weekend. Wagering requirement is 10x bonus on Live Casino games only within five days, subject to the NordicBet bonus terms and conditions. Varying game weighting applies. Risk-free bets on any games do not qualify for wagering requirements.